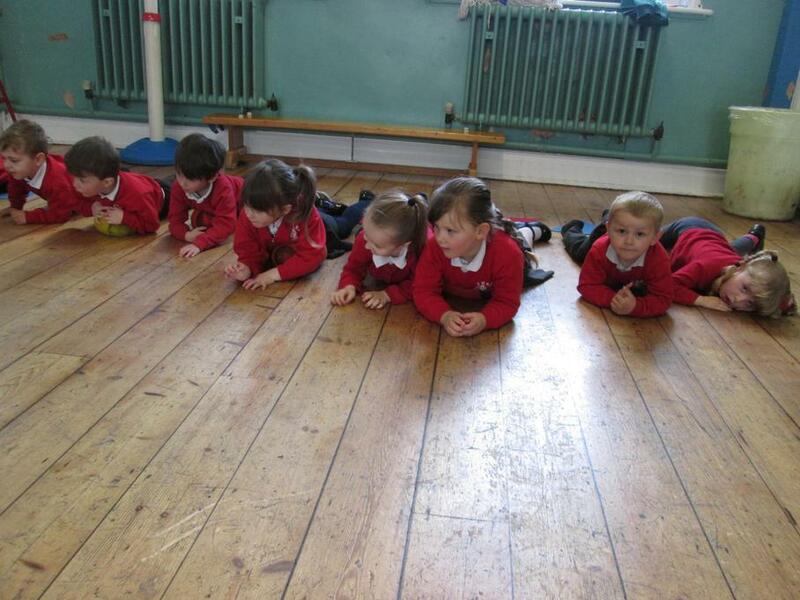 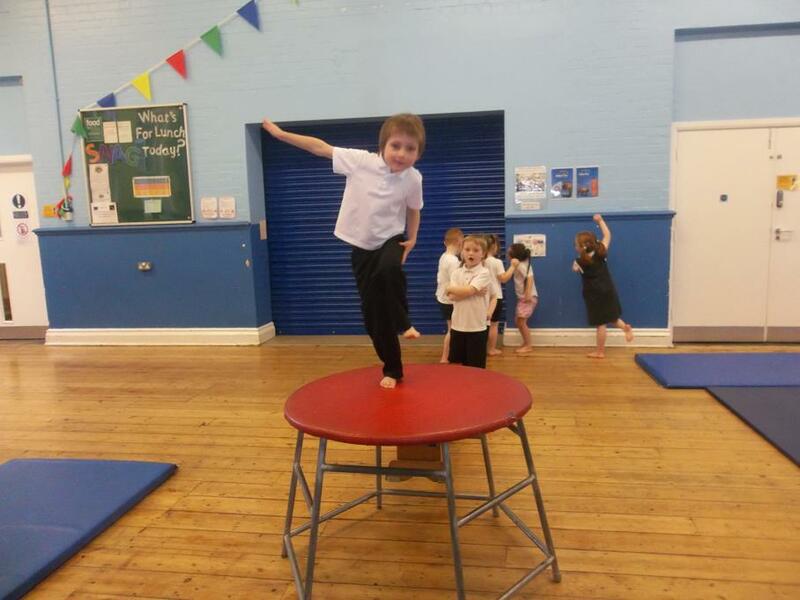 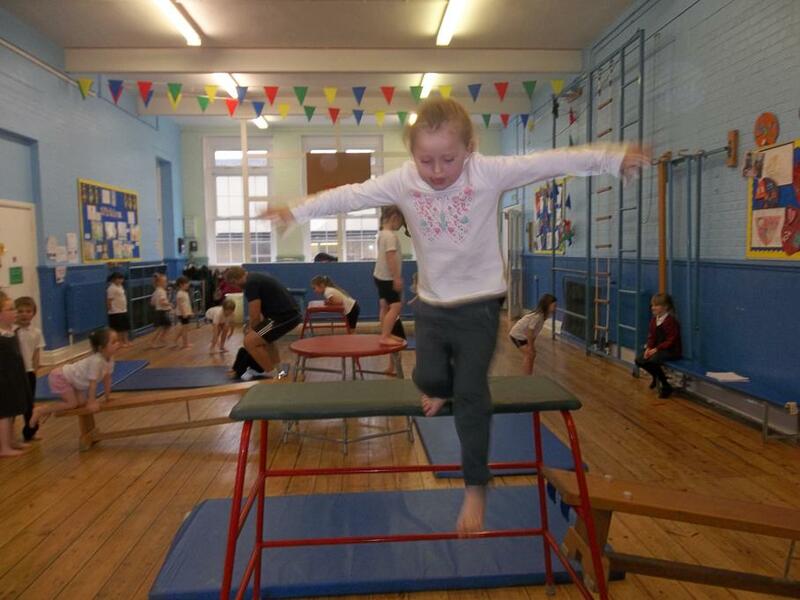 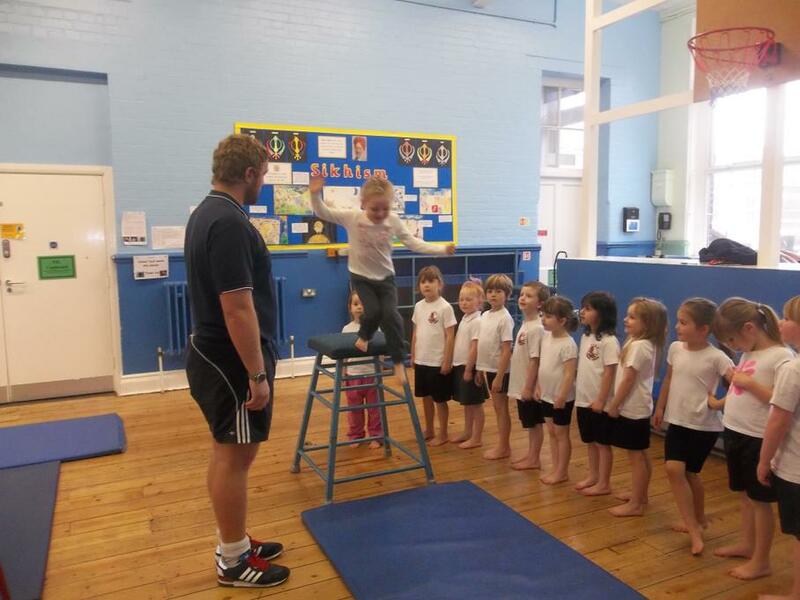 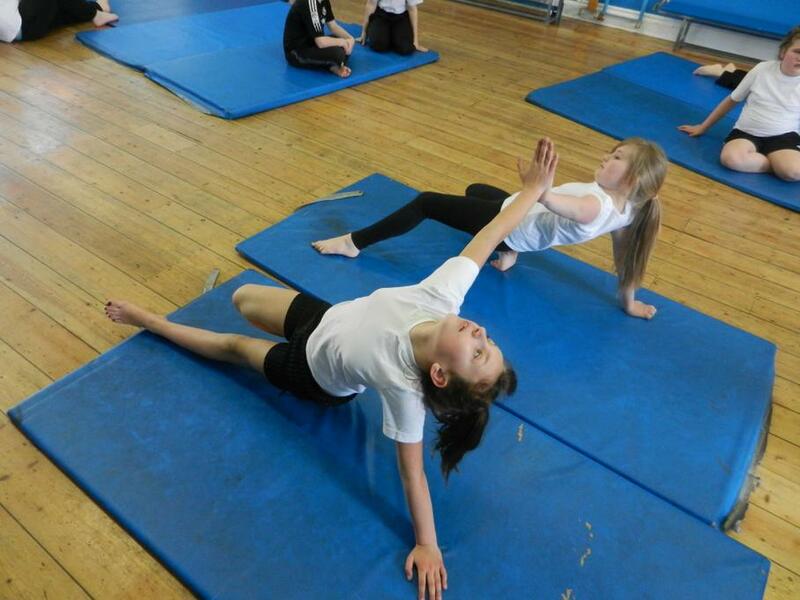 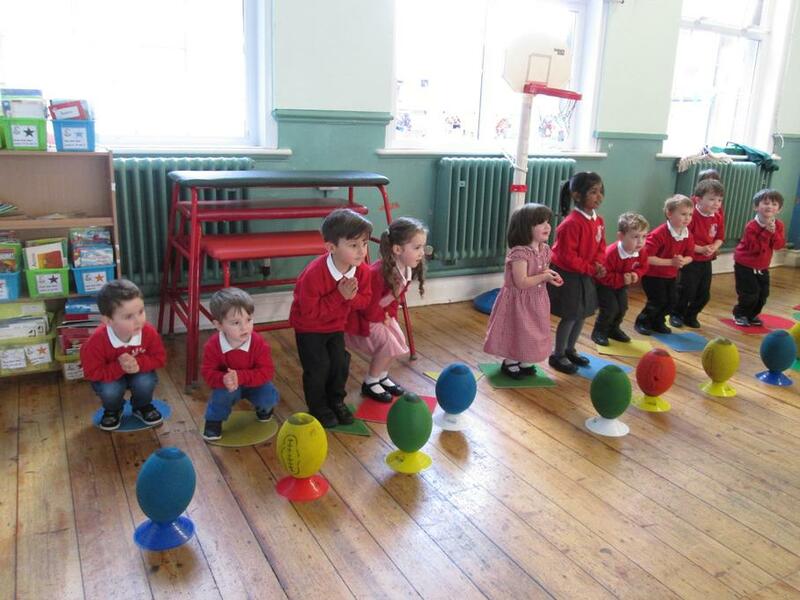 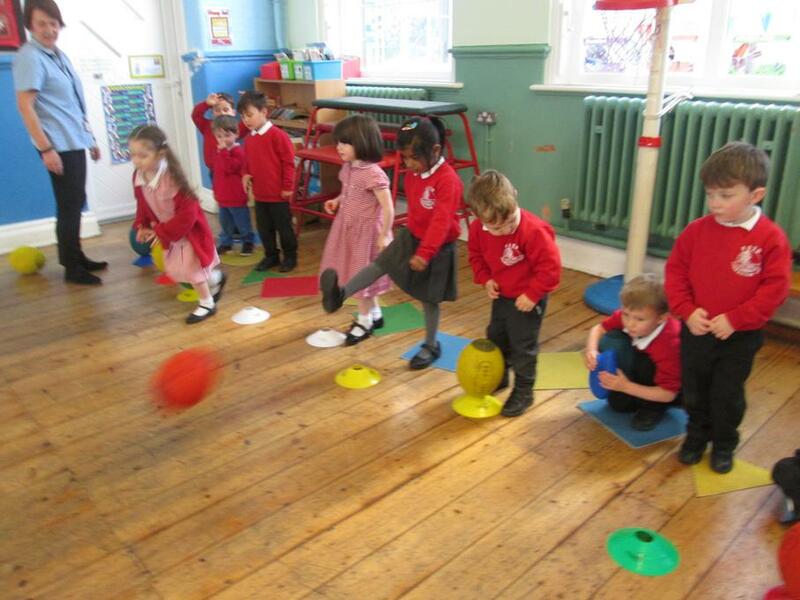 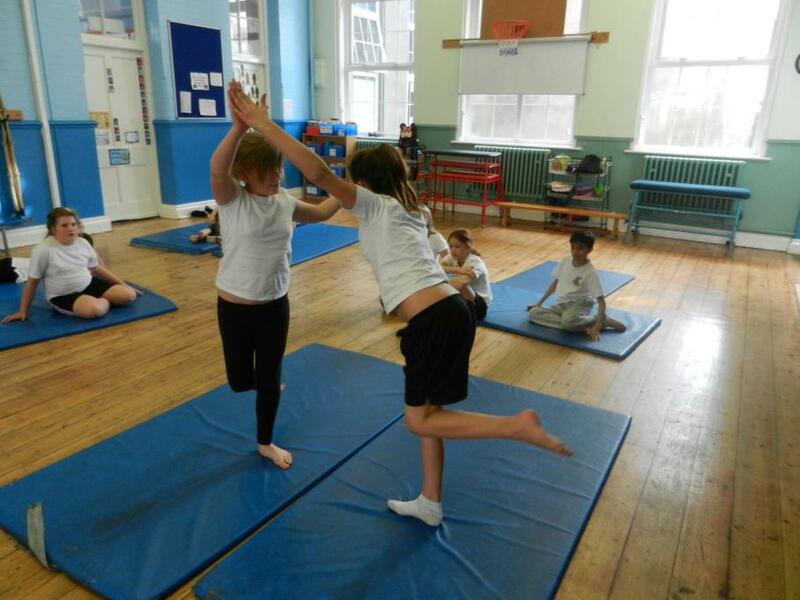 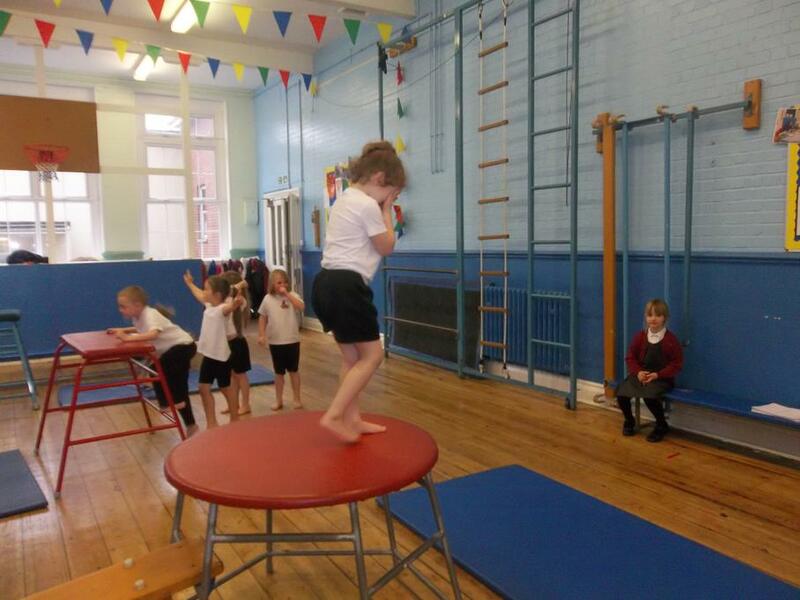 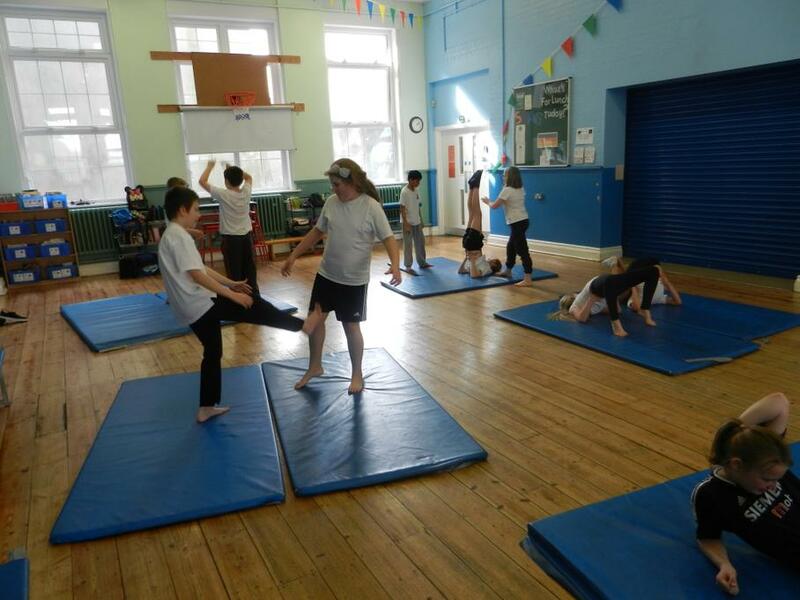 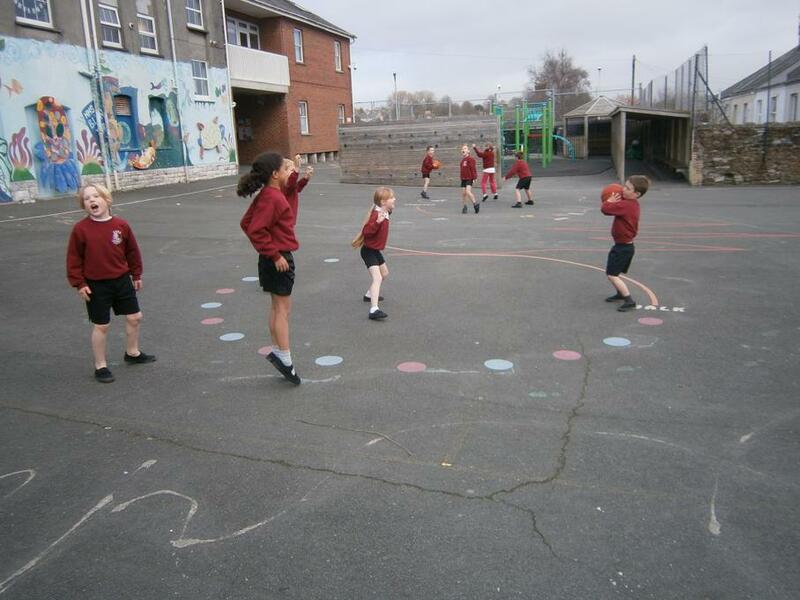 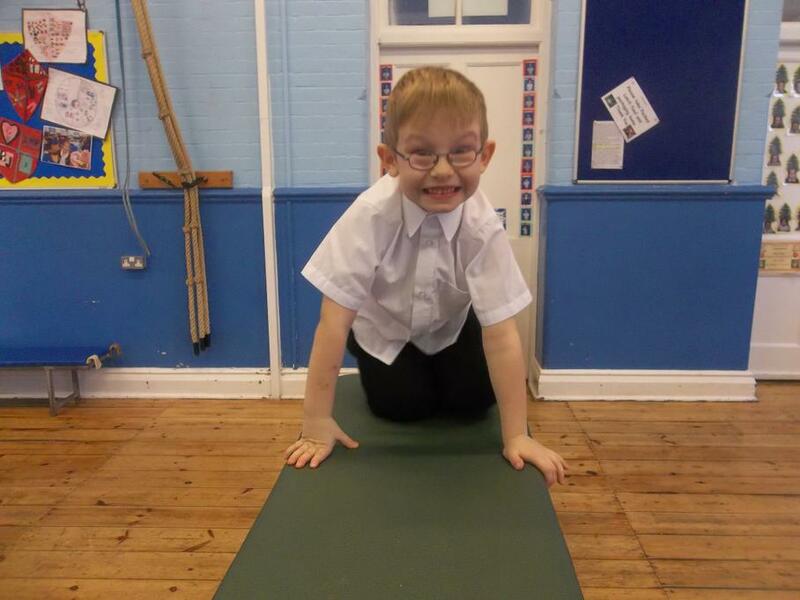 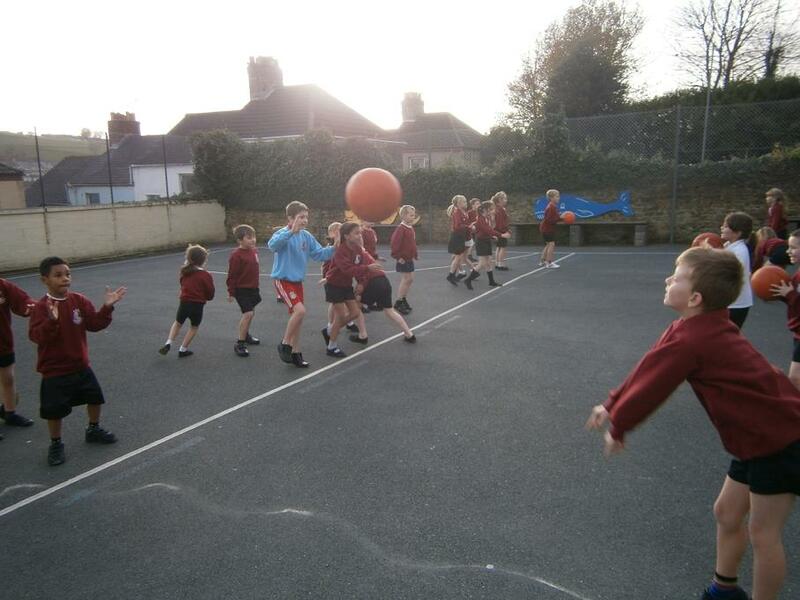 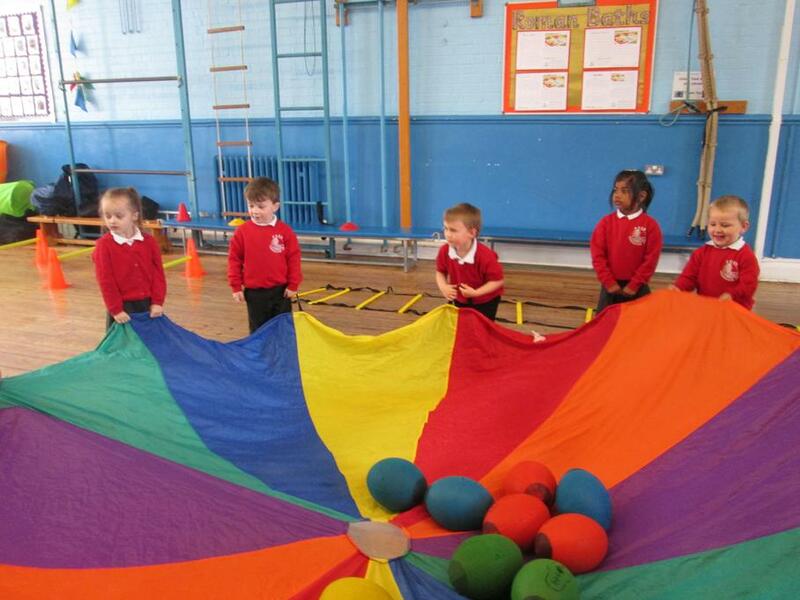 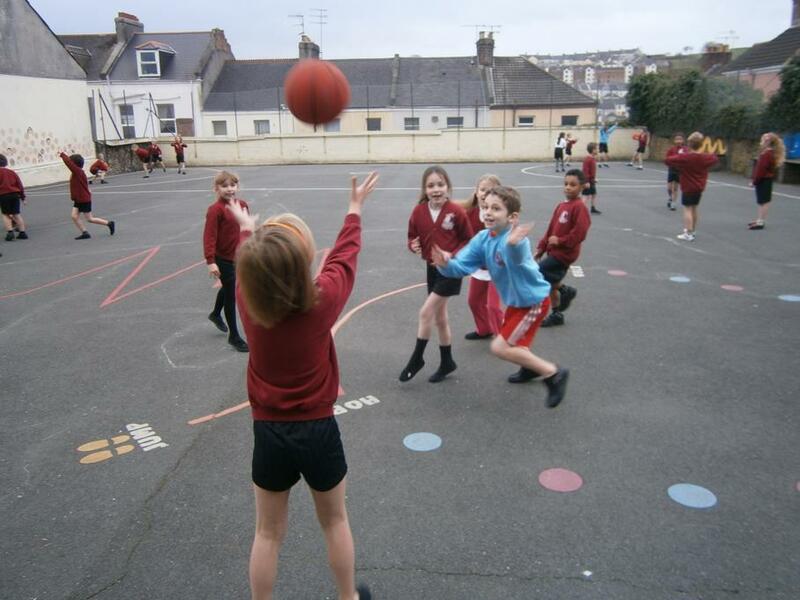 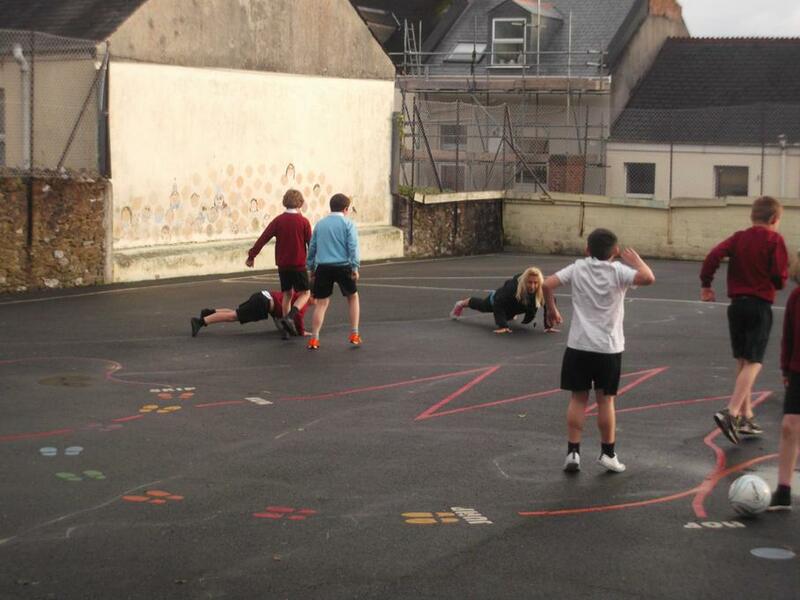 At Ford Primary School we want PE to have a positive impact on every child. 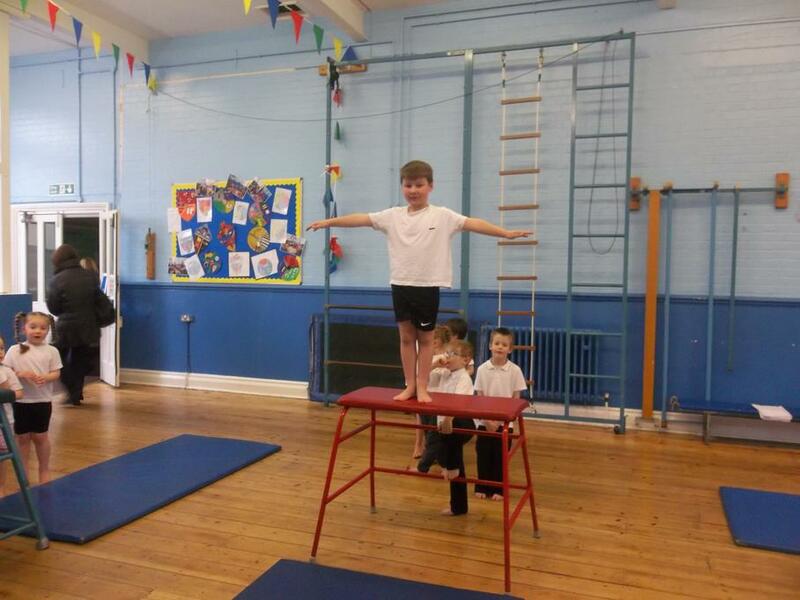 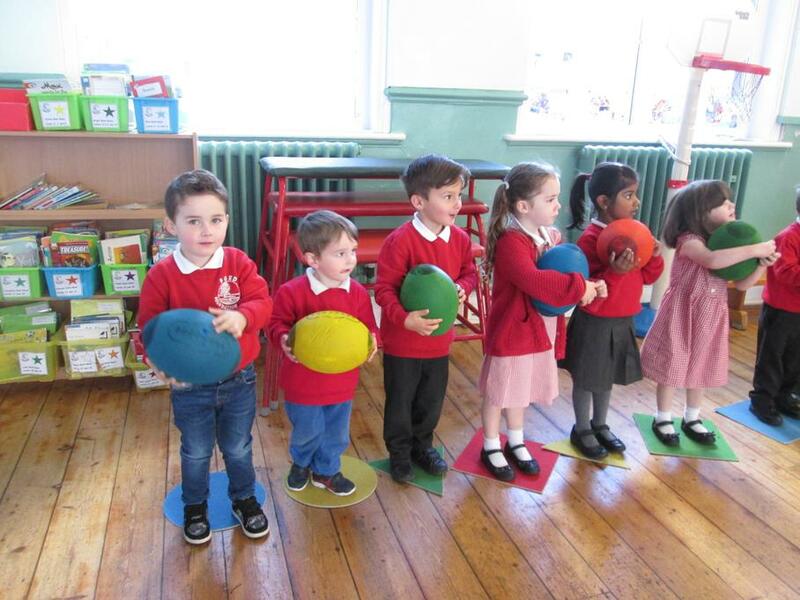 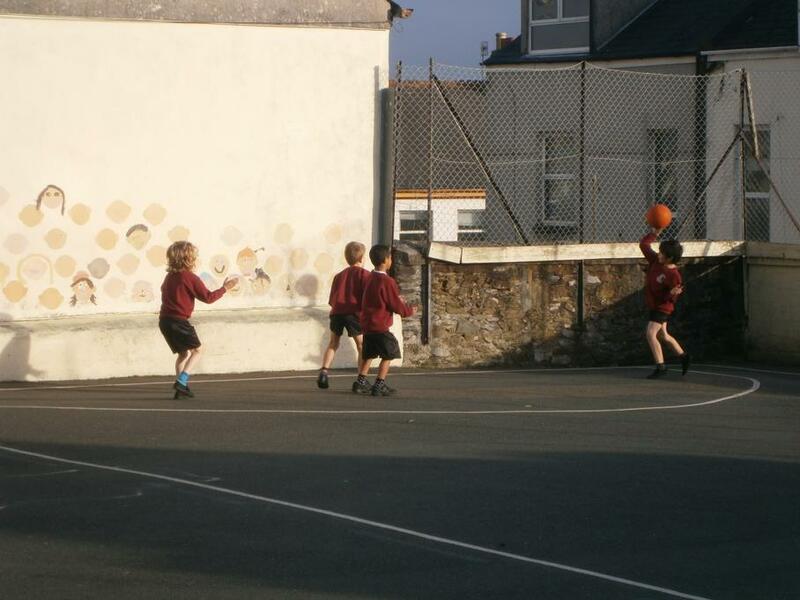 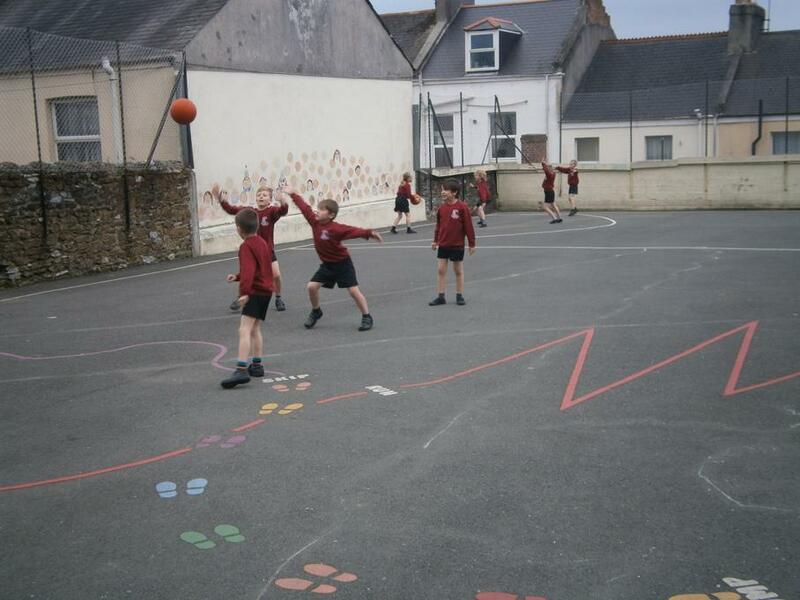 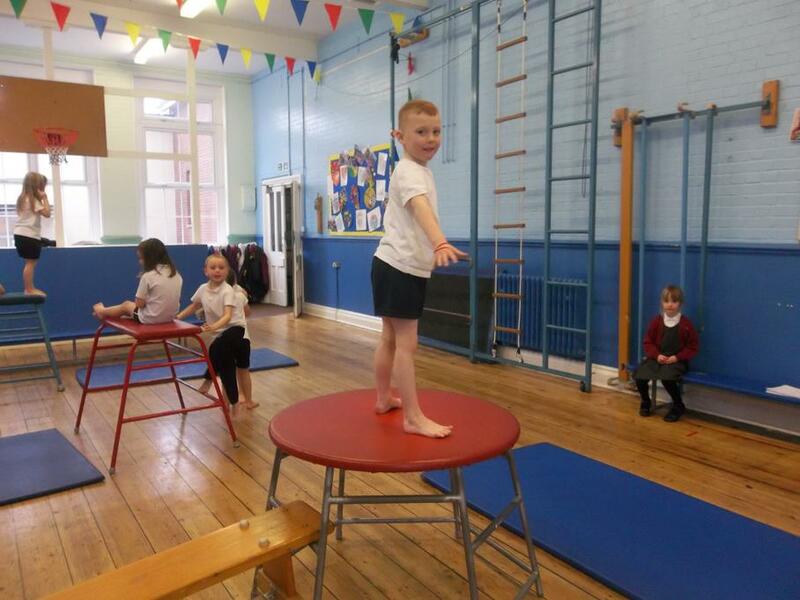 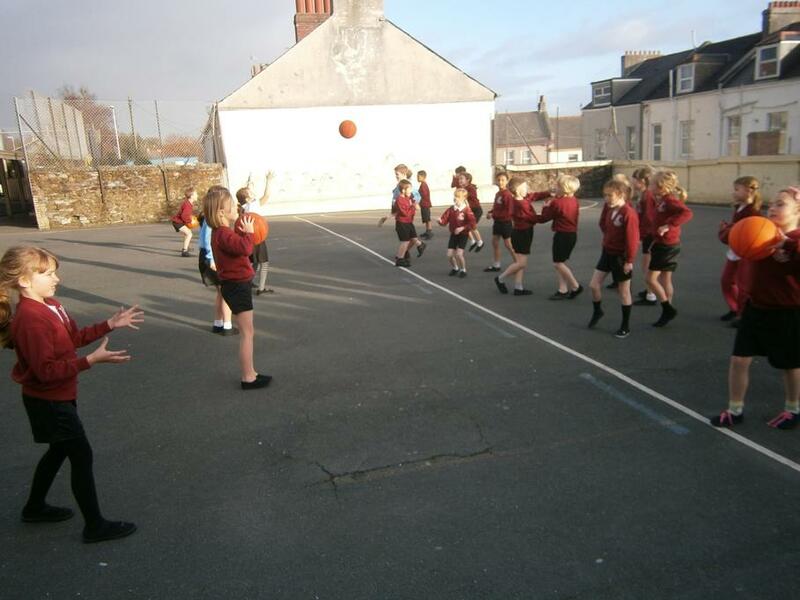 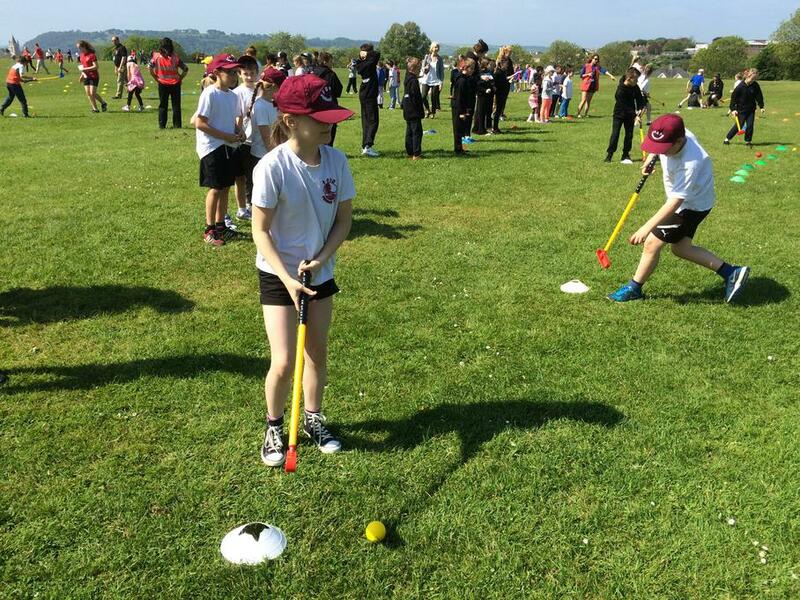 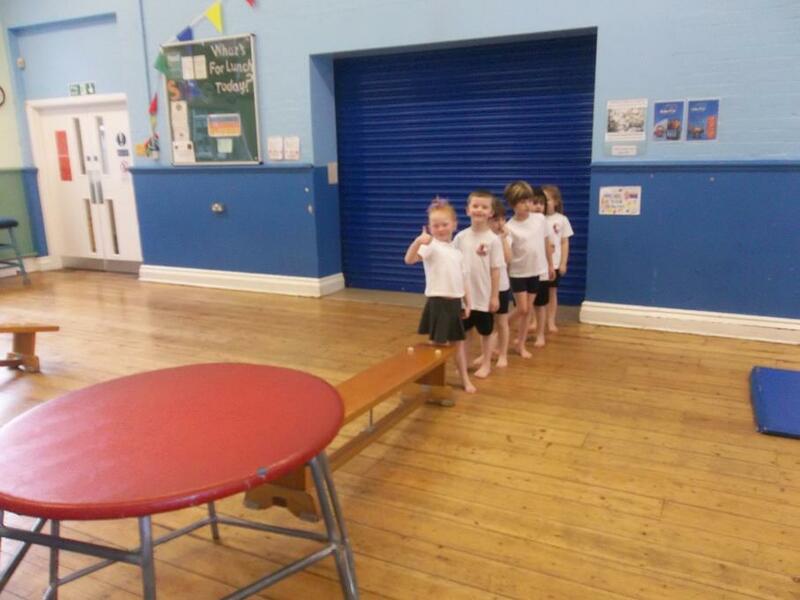 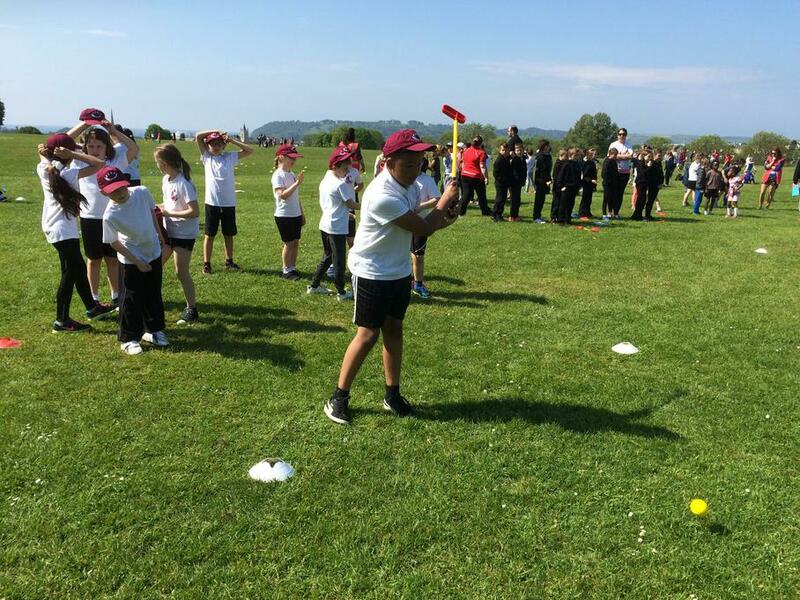 In order to do this, we have become part of the Primary School Sports Partnership (PSSP) to provide our children with a sustainable PE, School Sport and Physical Activity system. 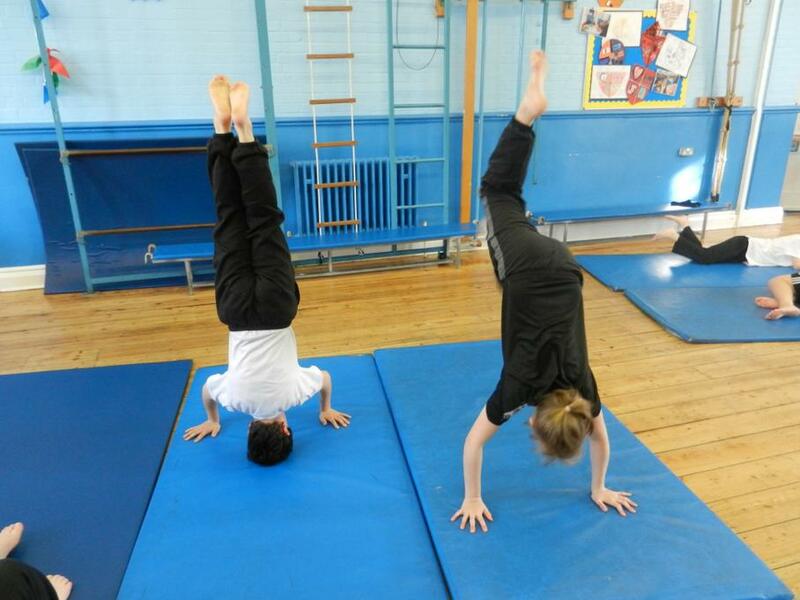 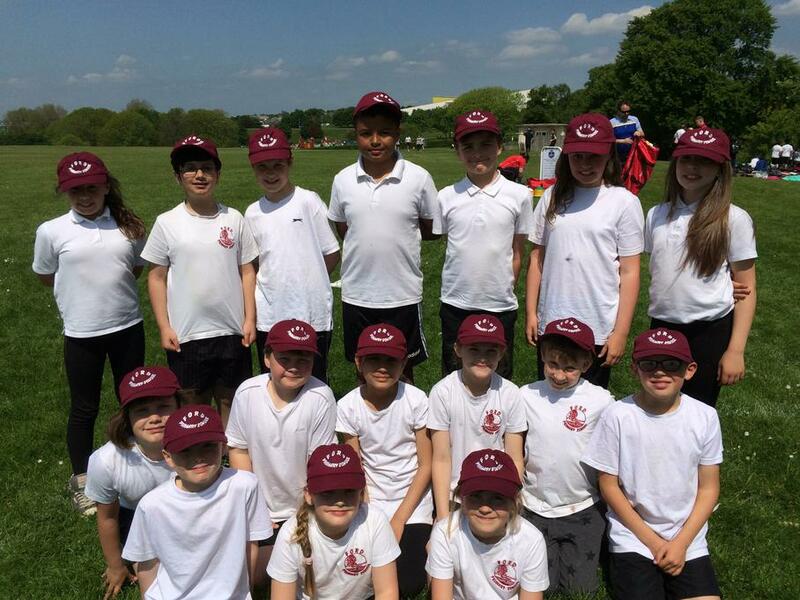 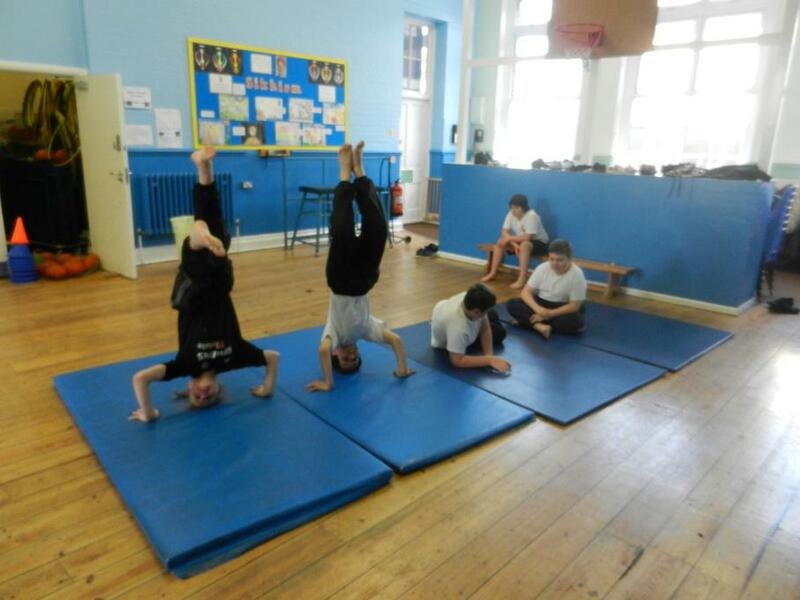 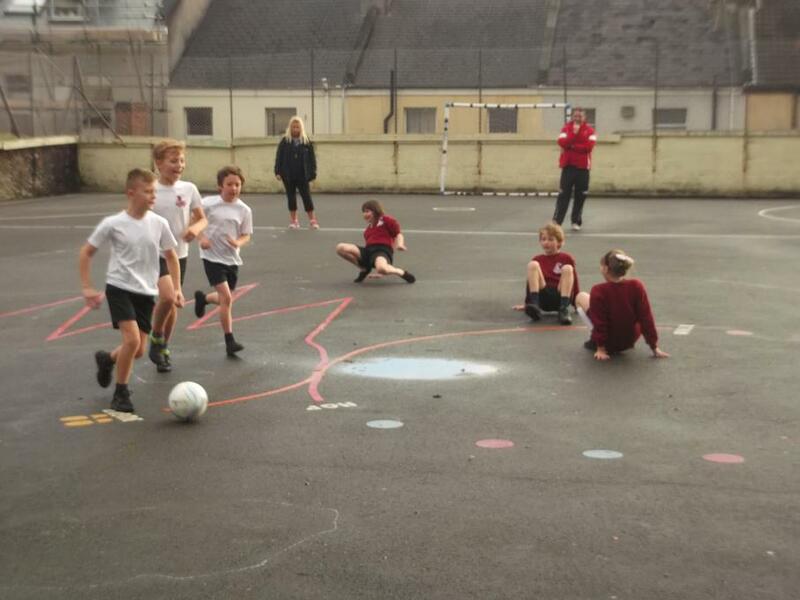 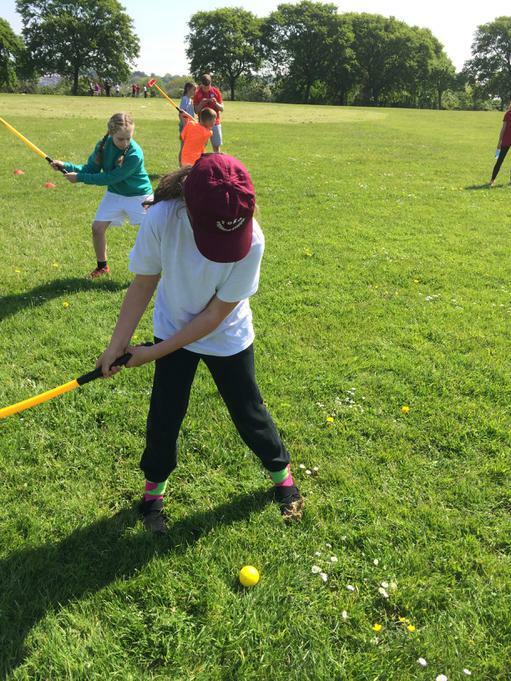 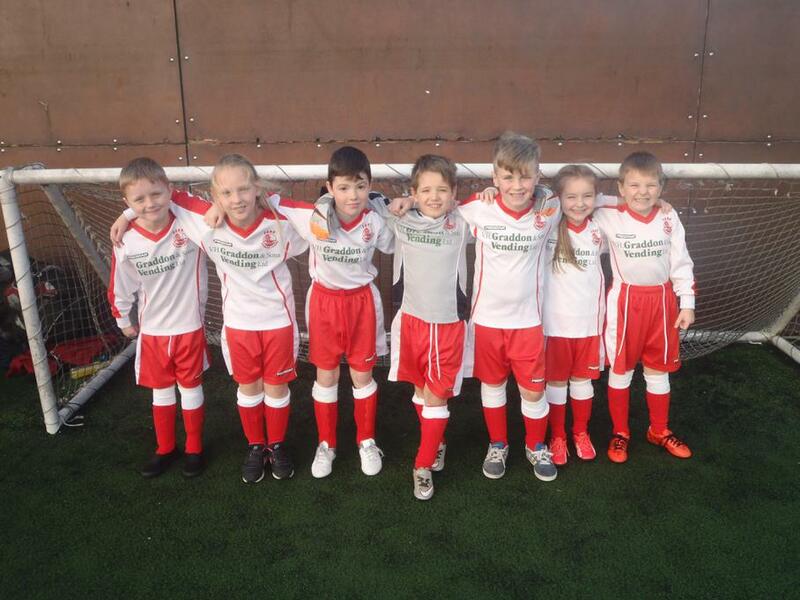 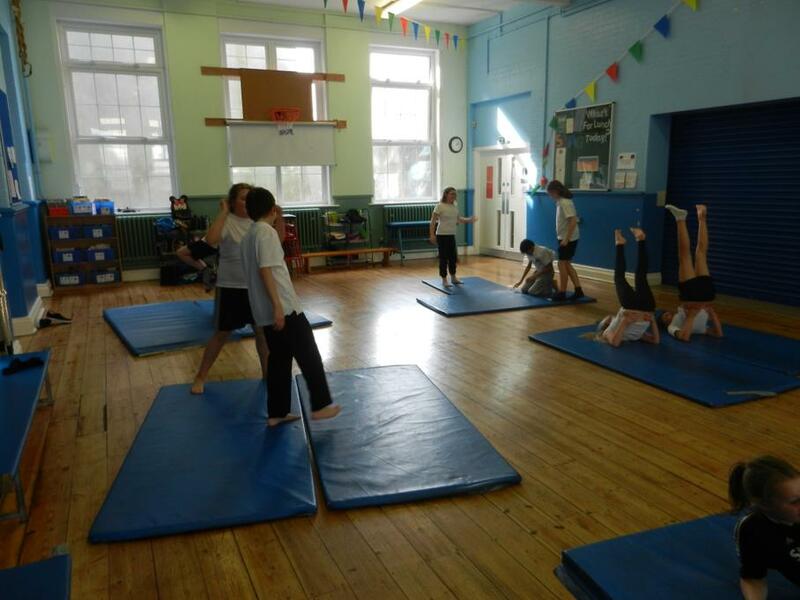 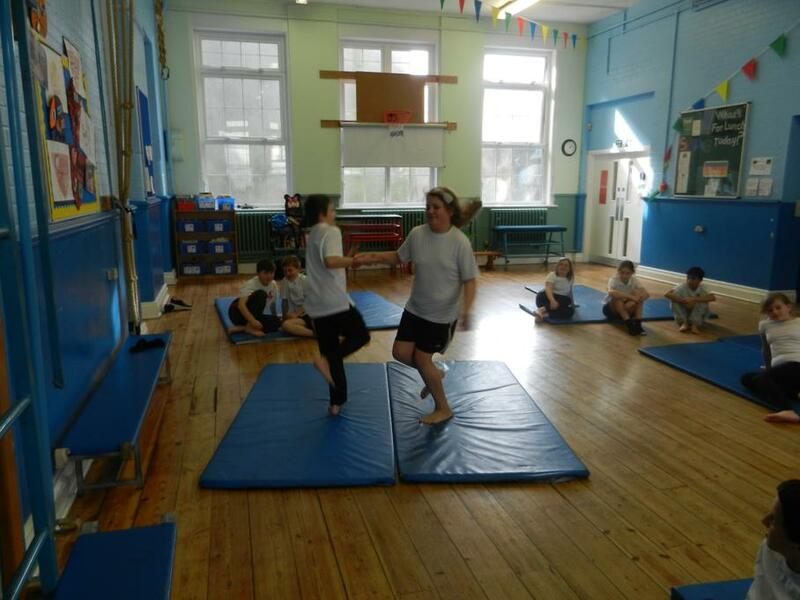 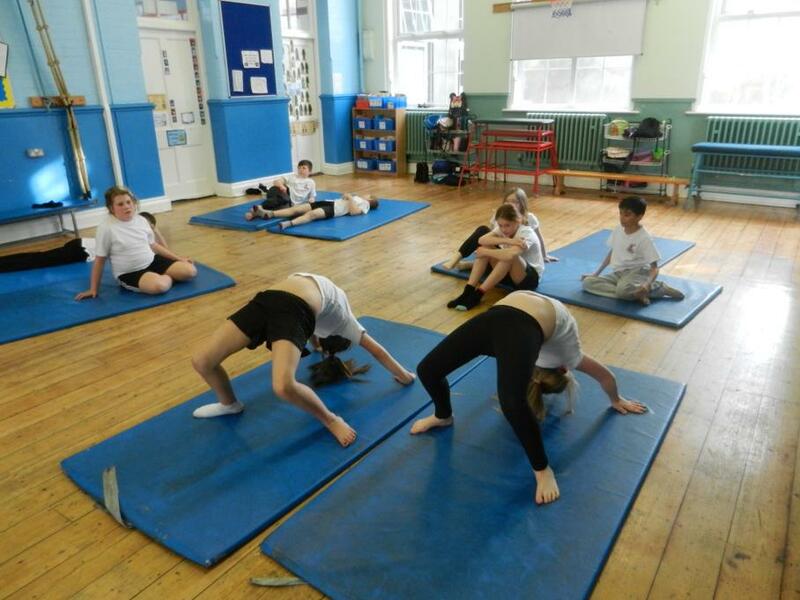 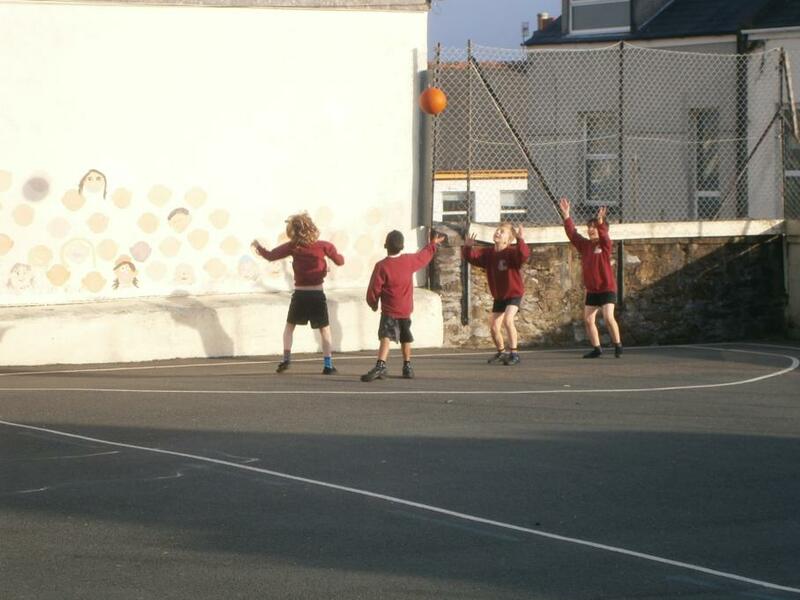 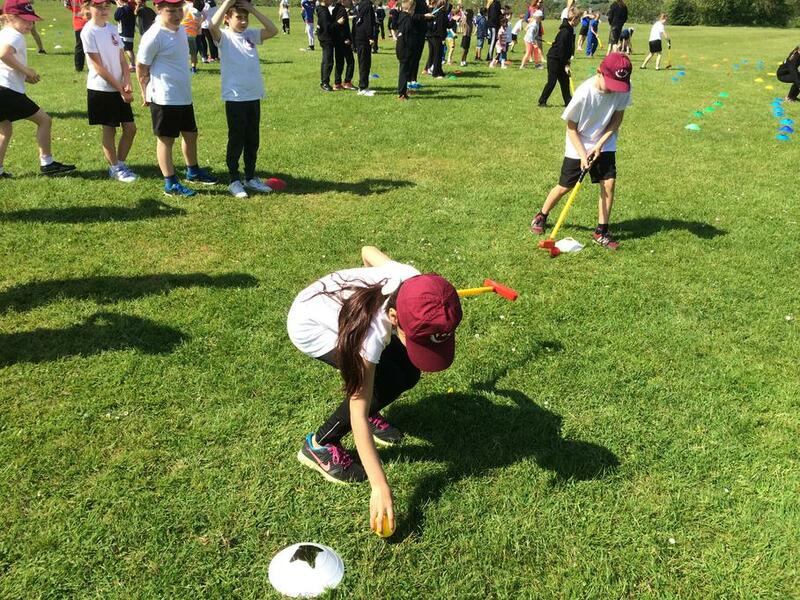 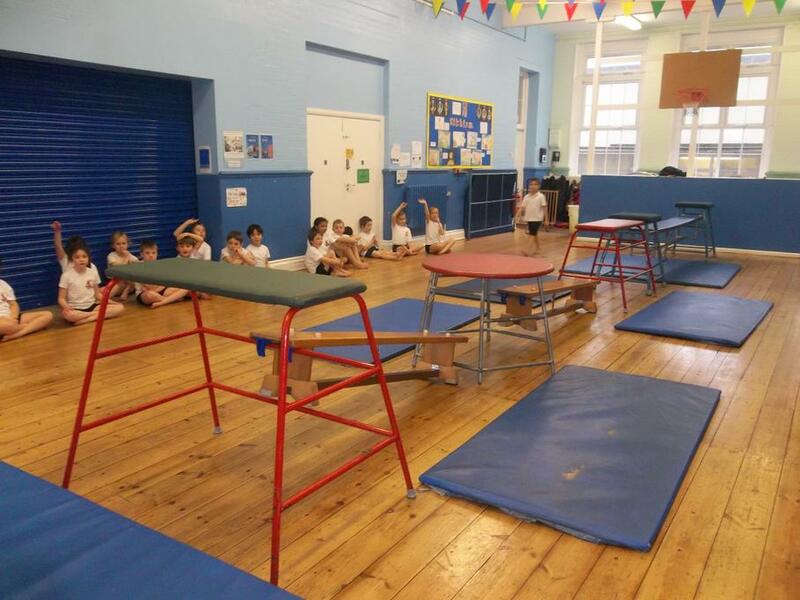 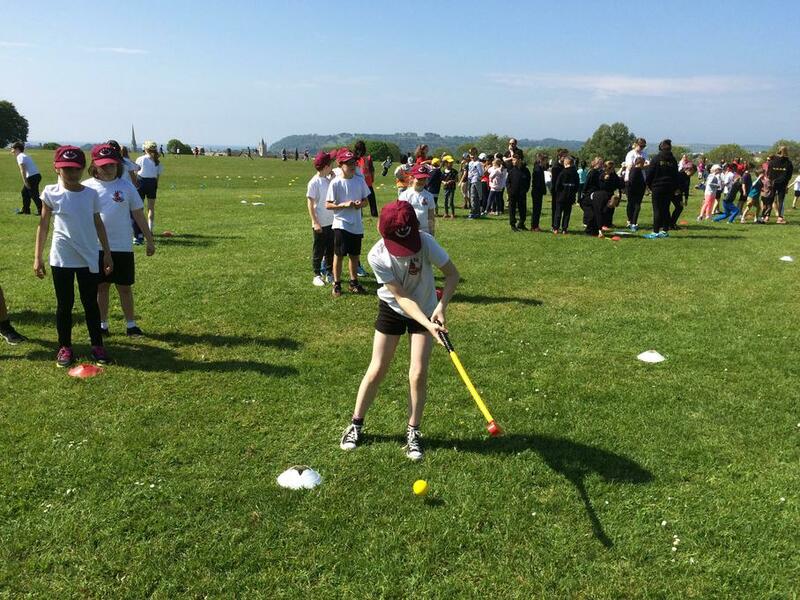 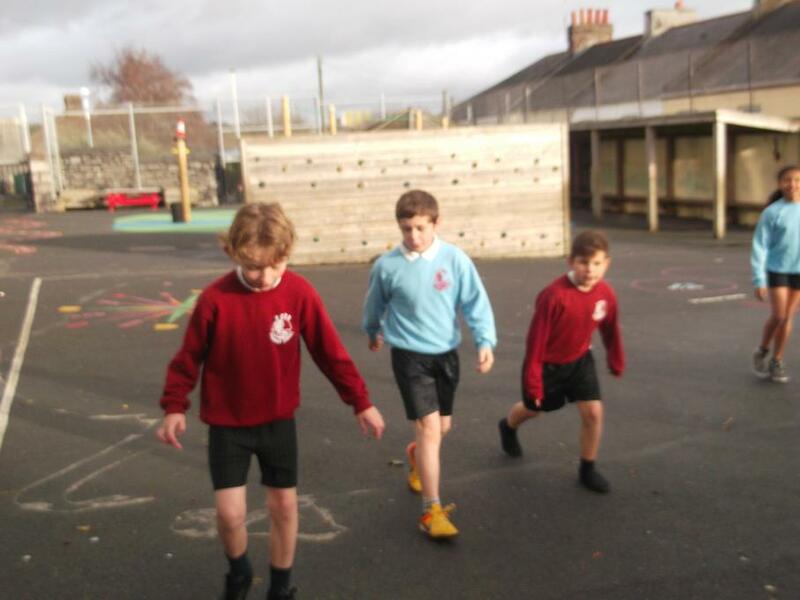 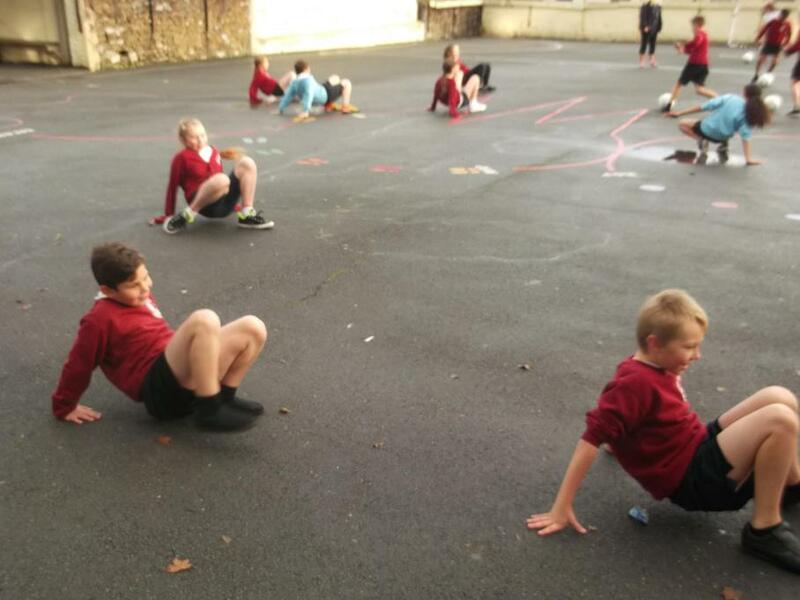 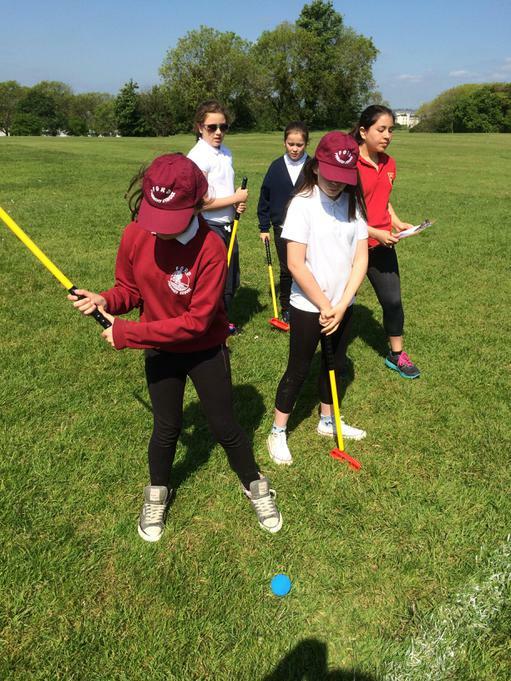 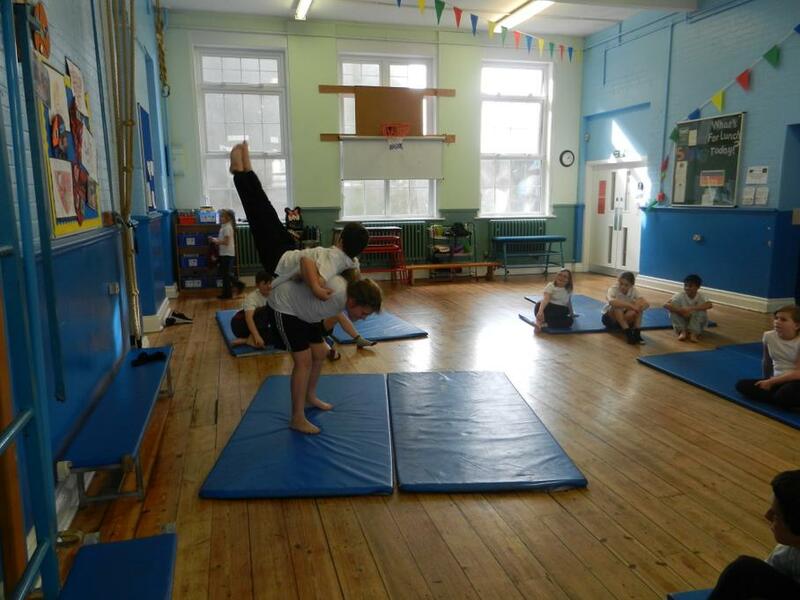 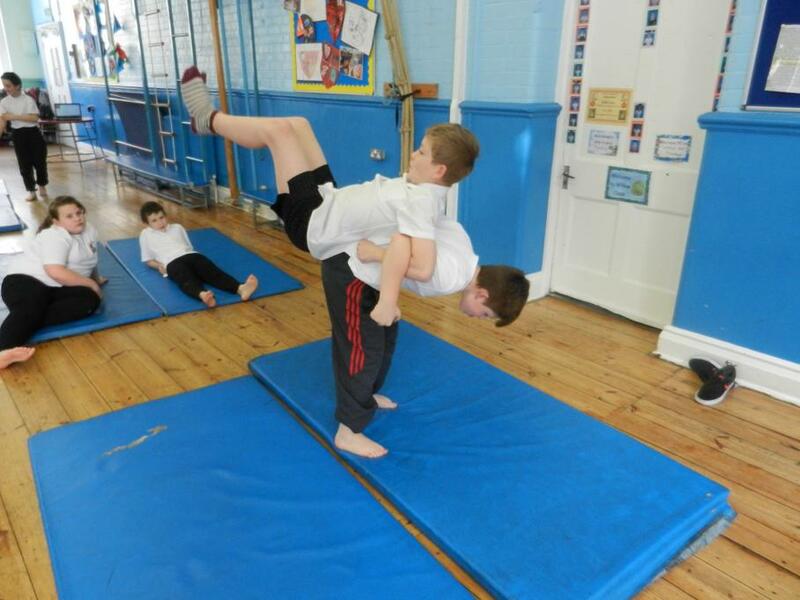 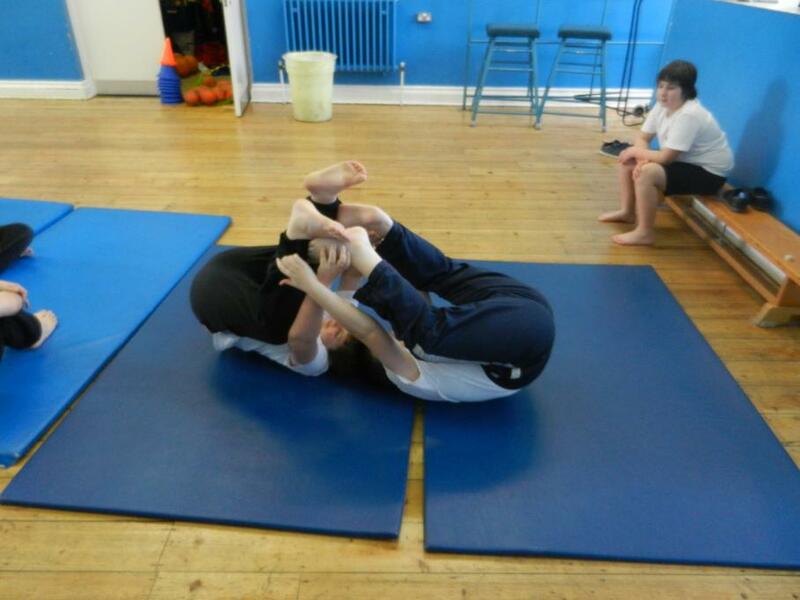 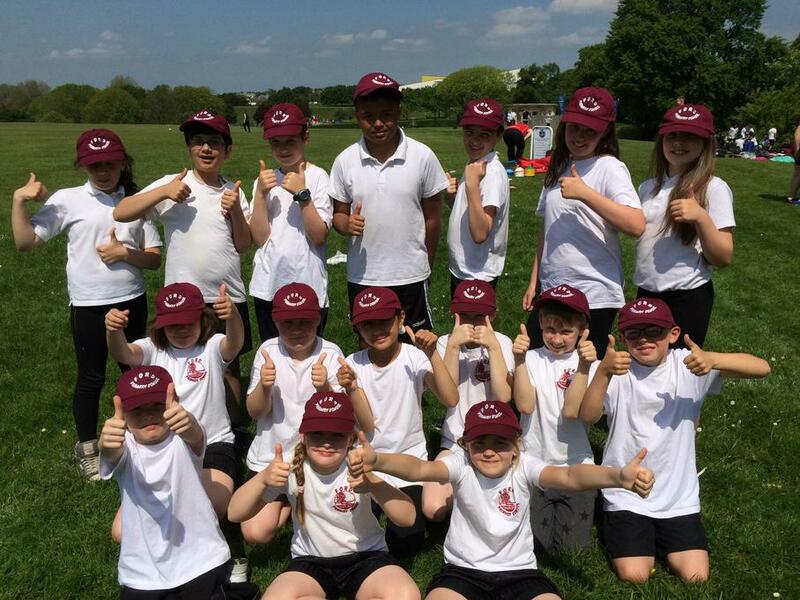 Working alongside the PE Coordinator, the PSSP provides our children the opportunity to take part in a variety of competitive sports within the partnership and our school. 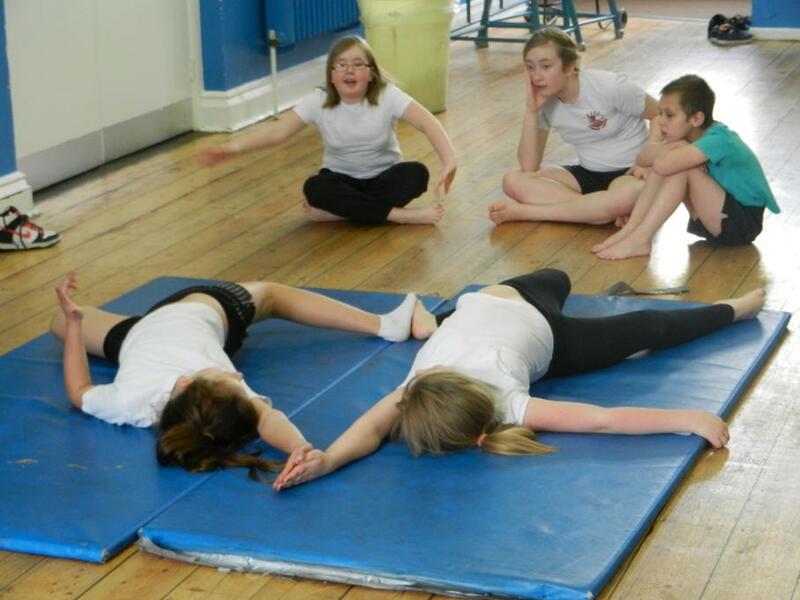 We are able to do this through our Sport Premium funding. 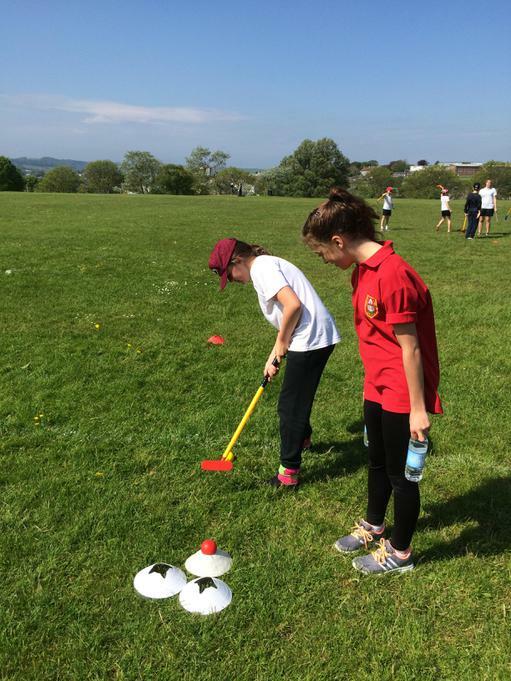 Please see the document below to see how we have previously used our funding and how we intend to use it this academic year. 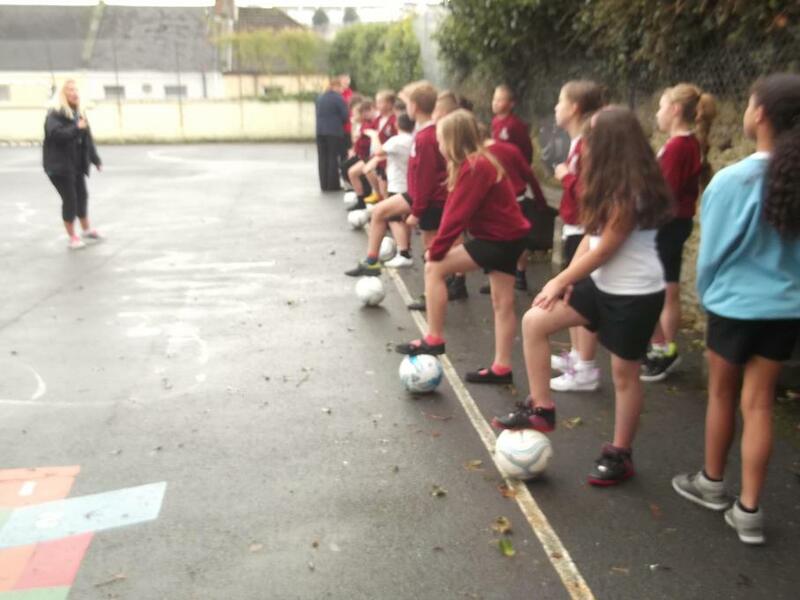 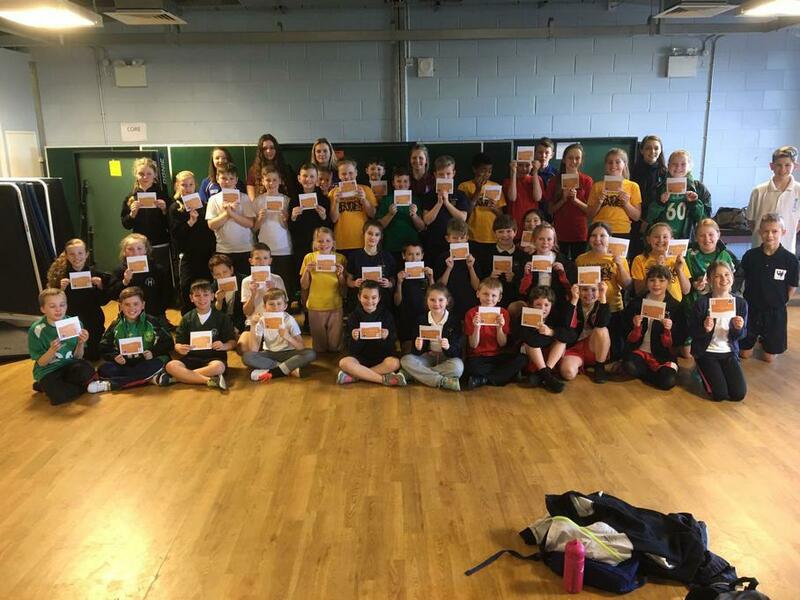 The funding from the Sport Premium means our children have the opportunity to develop their multi skills with coaches from Plymouth Argyle by taking part in Level 1 competitive sports. 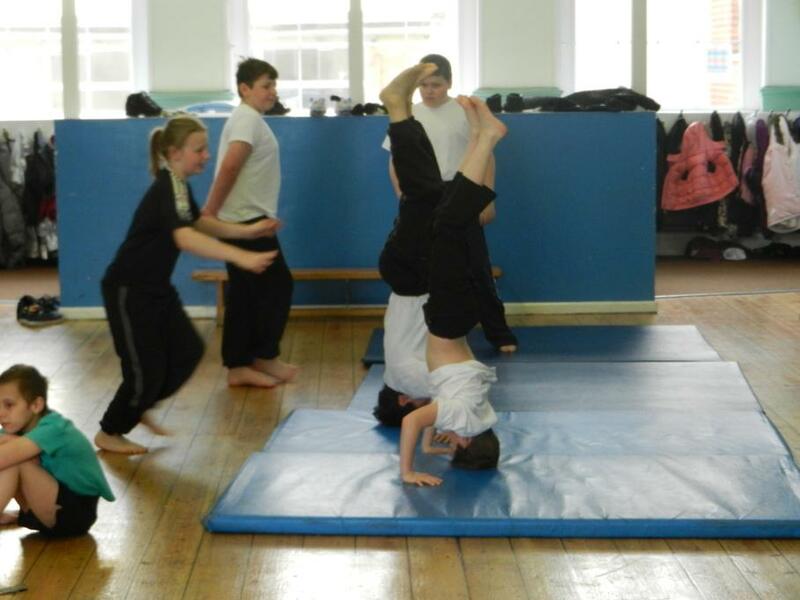 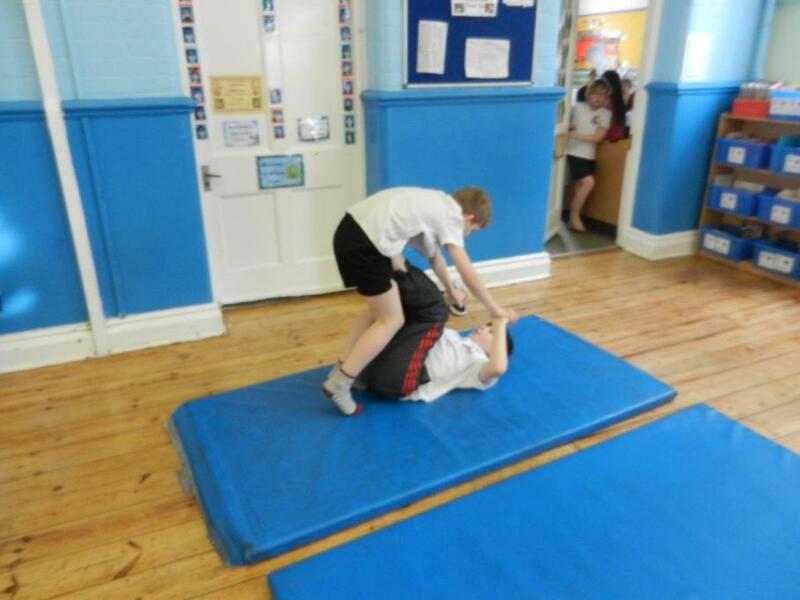 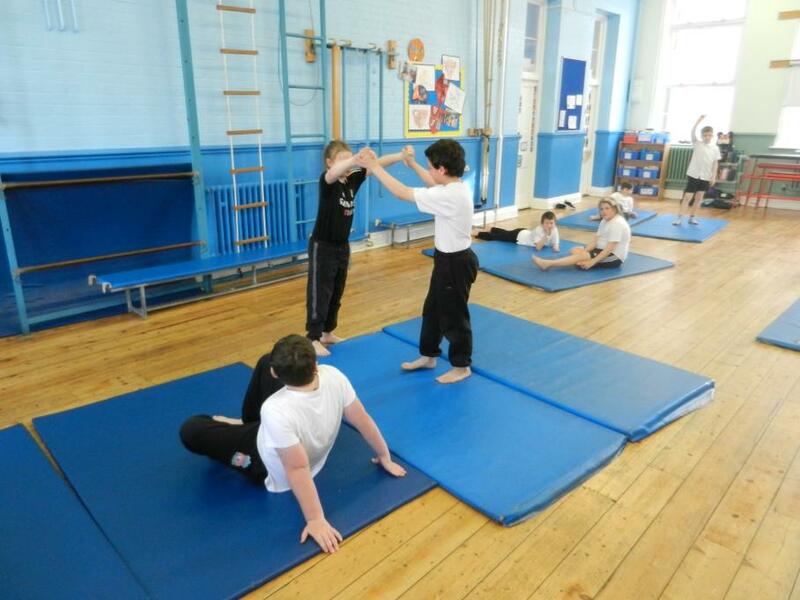 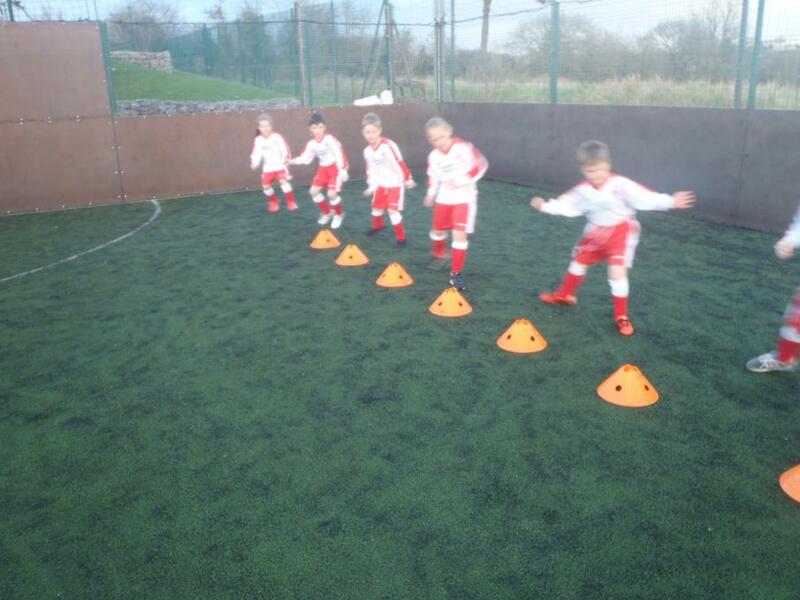 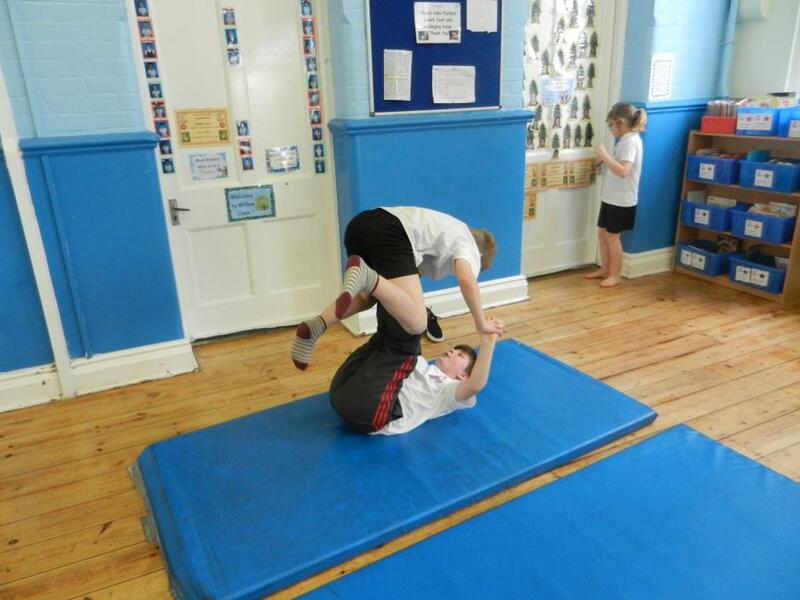 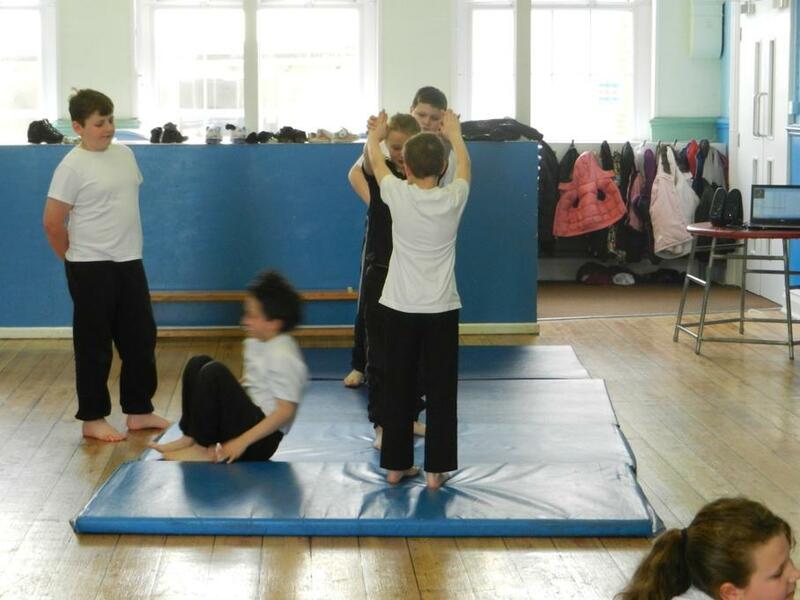 Every child is able to take part in lessons to develop their confidence and skills during team games and make progress within the units delivered. 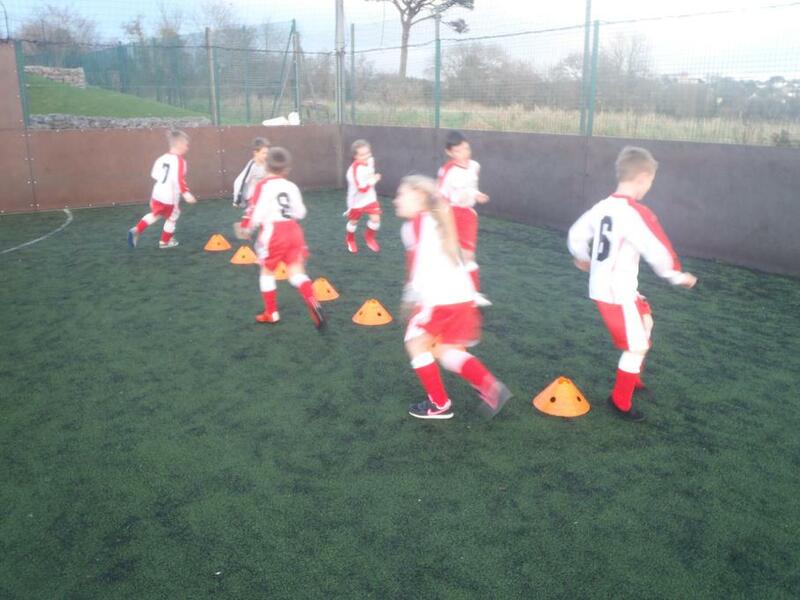 As Ford is part of the PSSP this allows us to regularly take part in competitive sports within our partnership. 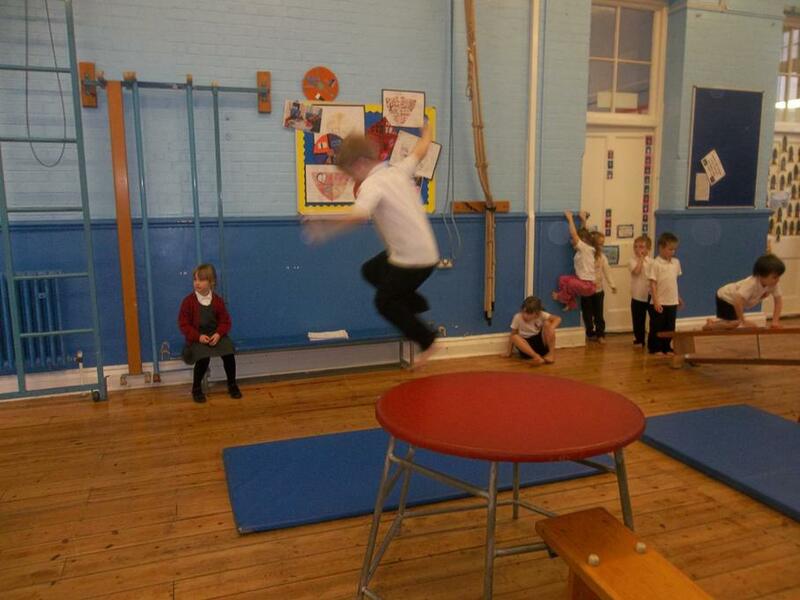 Take a look at our School Games notice board in our Sports Hall to see photos from these events. 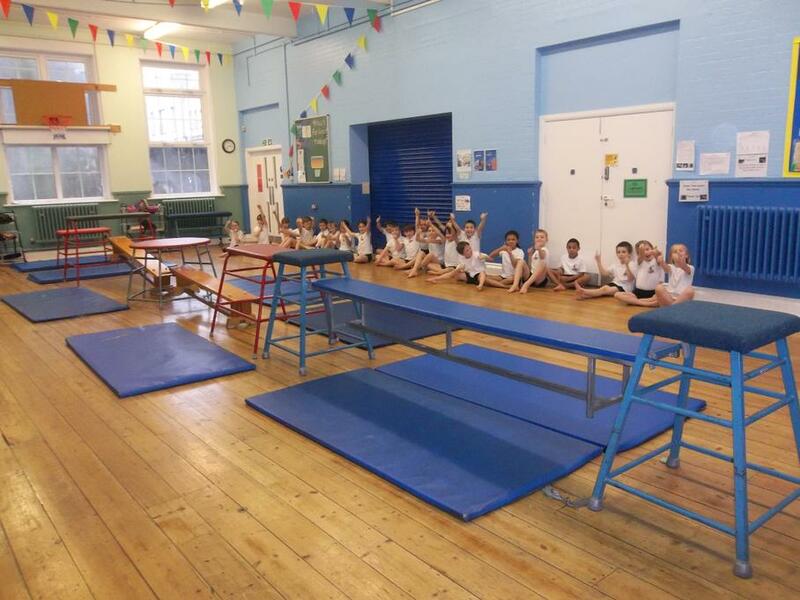 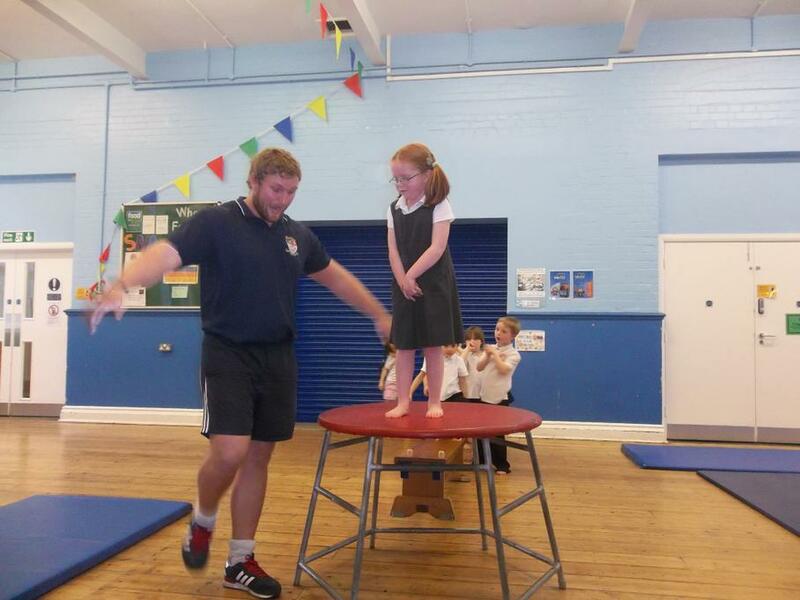 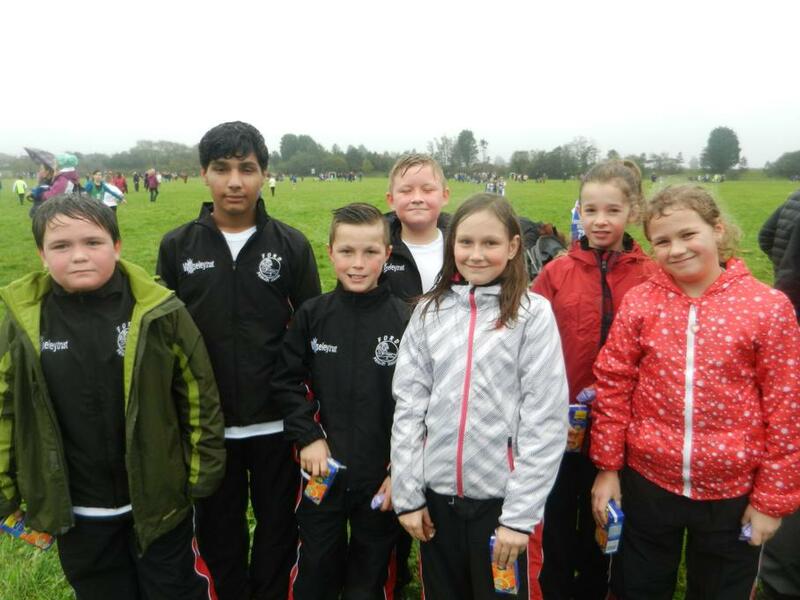 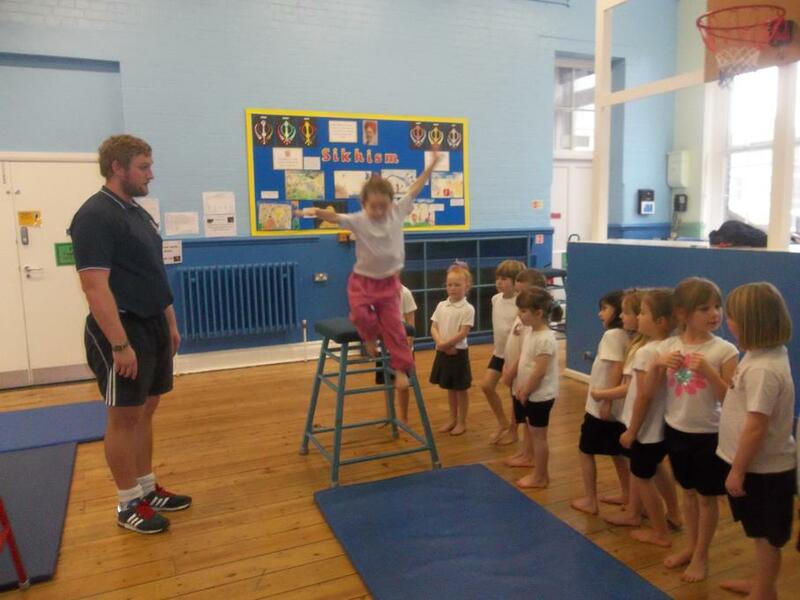 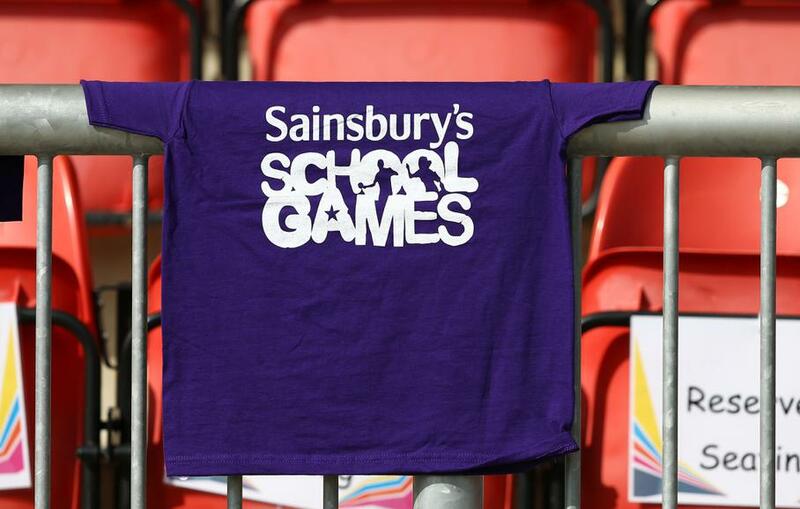 School Games Events Clink to visit our school page and see the events we are taking part in. 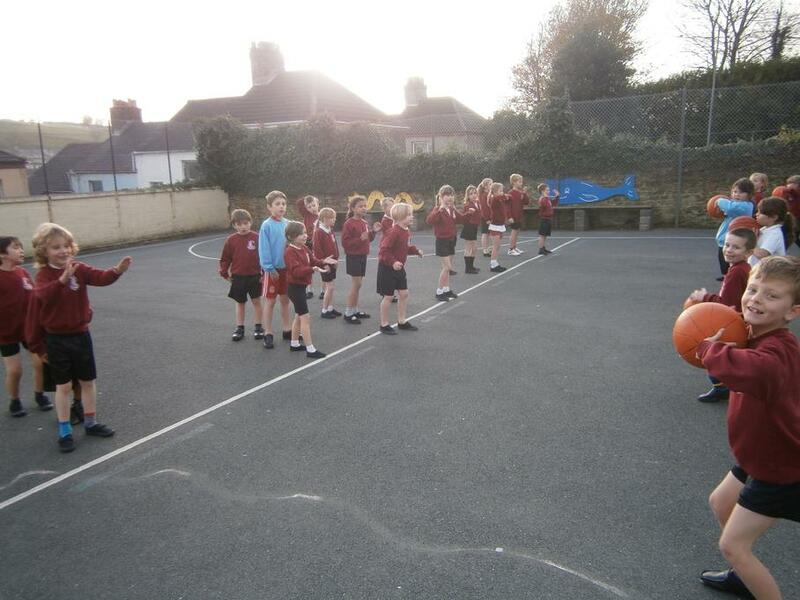 PSSP website. 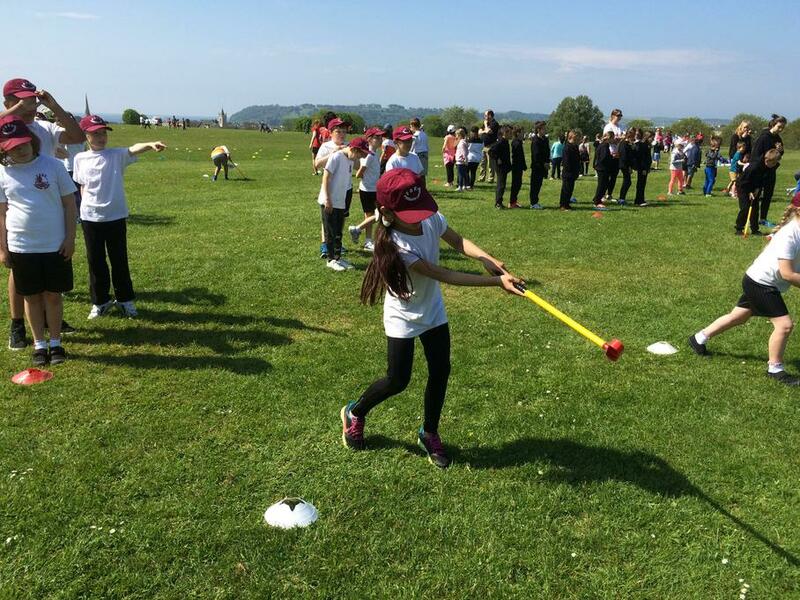 Click to visit the PSSP website and look at the events that have taken place.